Spend Eid al-Adha celebrating the traditions of the Muslim culture through unique live performances and presentations at CMOM's themed bash. 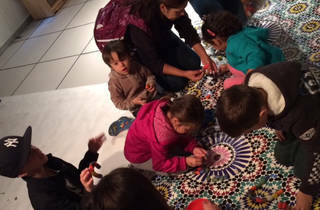 Discover the colors, patterns and shapes found in Muslim mosques during the 3D Mosque Architecture Experience (10am), then learn about the whirling Dervish dance through storytelling and movement by author and illustrator Demi (12:30pm). 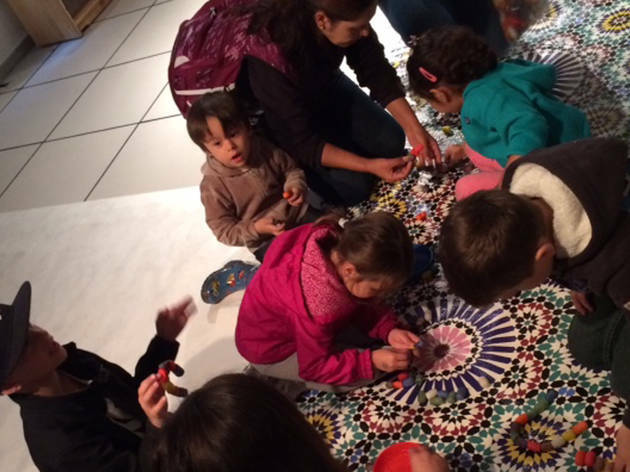 In the afternoon, add your creative touch to a collaborative Wishes for the World sculpture, with help from artists Saks Afridi and Qinza Najm of BOLO (2pm). NYC Schools chancellor Carmen Farina will be in attendance, and the event will kick of brand-new exhibit, "America to Zanzibar: Muslim Cultures Near and Far," opening at CMOM in February 2016 All ages.